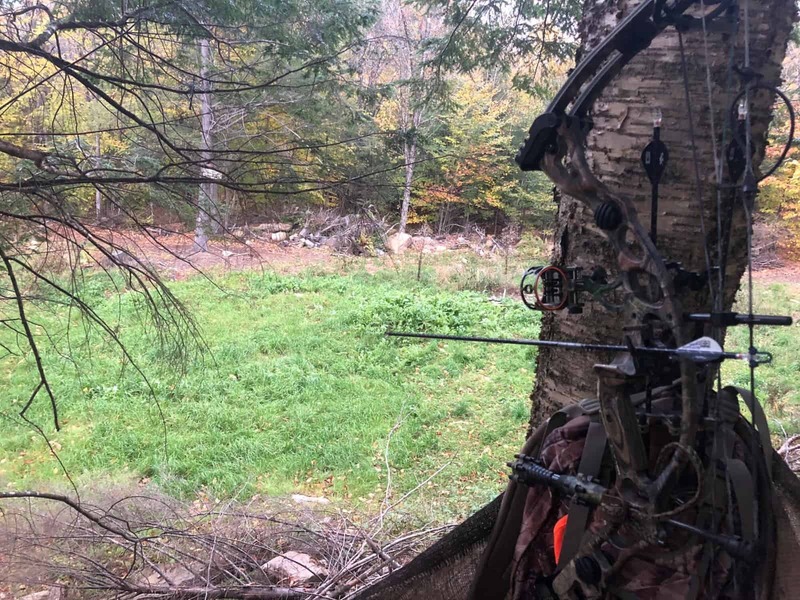 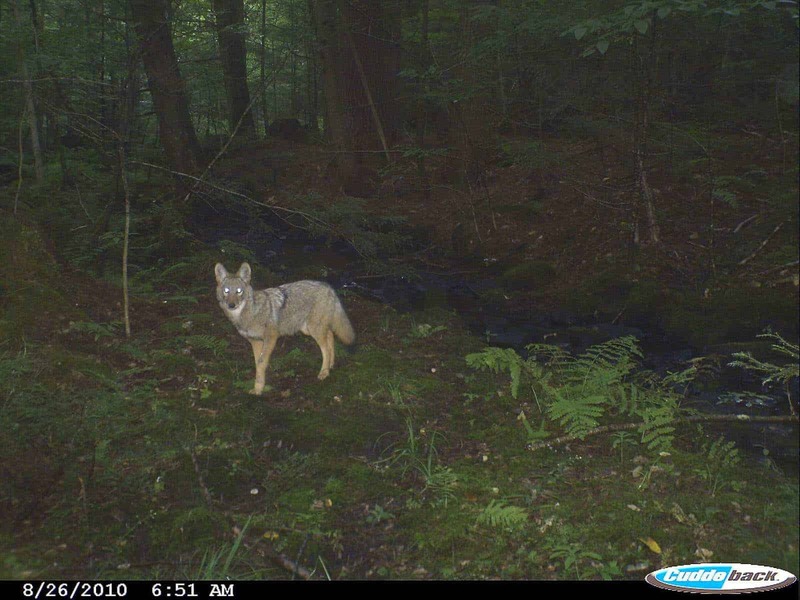 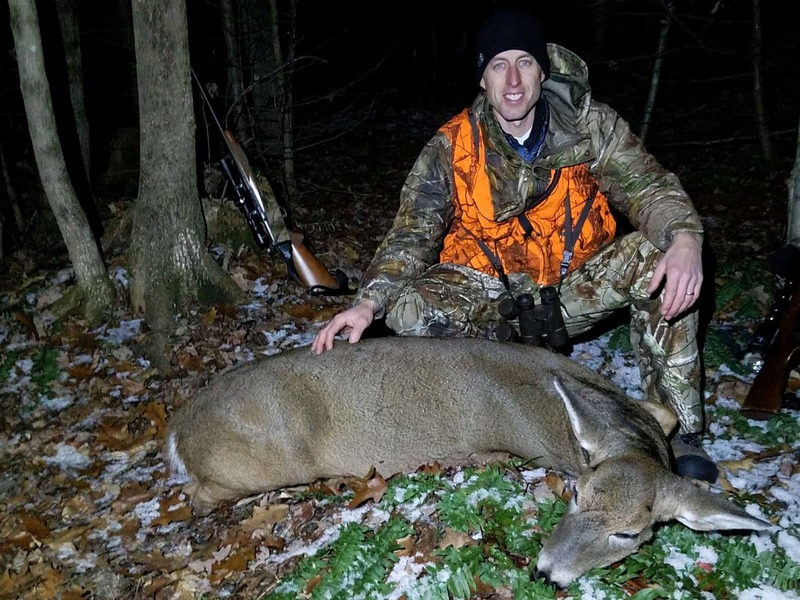 2018 Hunting Season Update 5 – Right Place, Wrong Time. 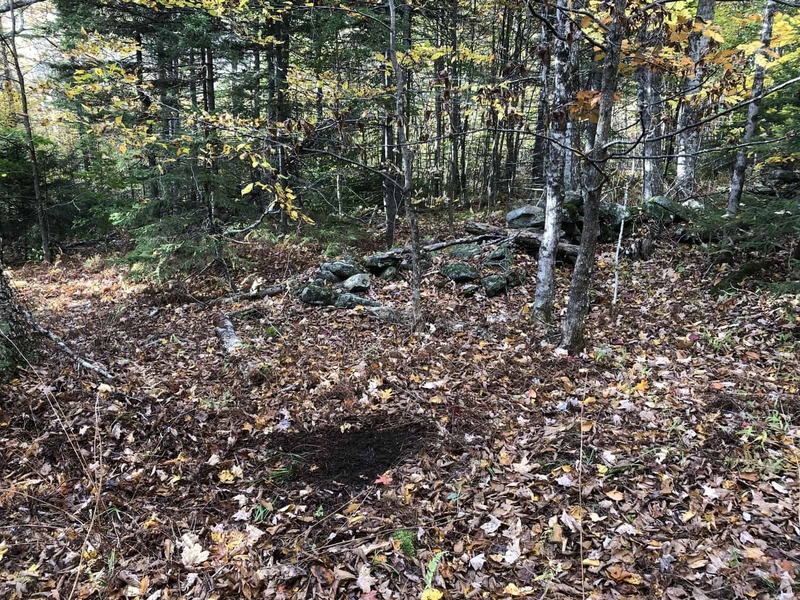 2018 Hunting Season Update #3 – I’ve Hit a MAJOR Snag. 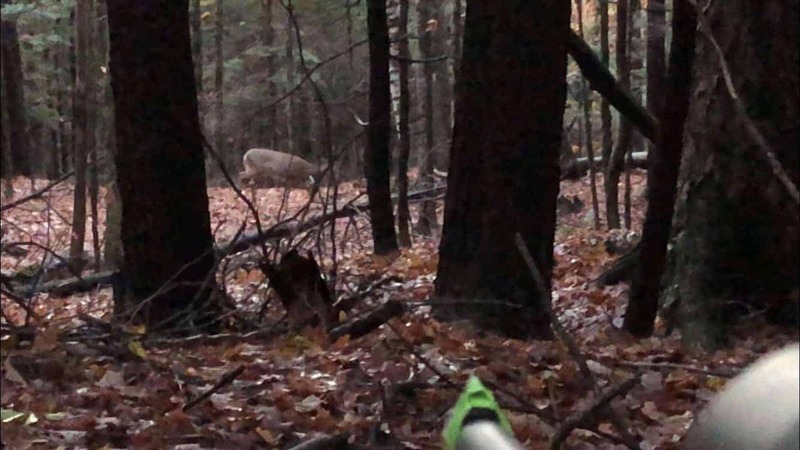 2018 Hunting Season Update #2 – Something Scary is Following Me.